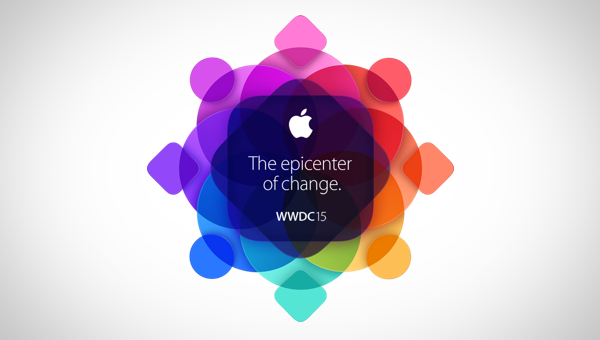 After weeks, if not months of speculation about the event itself, Apple’s WWDC – Worldwide Developers Conference – will begin in a few hours with the now famous opening keynote set to give us our first look at a manner of new updates to existing software, such as iOS 9 and Mac OS X 10.11. As the hours left until the keynote reduce, the excitement increases as Apple gets ready to show the world what it has been working on. Last year’s WWDC opening keynote saw the introduction of iOS 8 and Mac OS X 10.10 Yosemite, both of which brought with them new technologies that allows the Mac and iOS devices like iPhones and iPads to interact with each other in ways that were previously not possible. Technologies such as Handoff and Continuity meant that owners of Apple hardware could start one task on an iPad and finish it on a Mac, or vice-versa. With iOS 9 and OS X 10.11 likely to put in an appearance today, all bets are off as to what features will be making headlines tonight. On top of all that, we don’t even know what Apple will call OS X 10.11! If you’re keen to see what Apple has up its sleeve, you will be pleased to know that we’ll cover all the news and announcements as they happens here at RP live from WWDC. 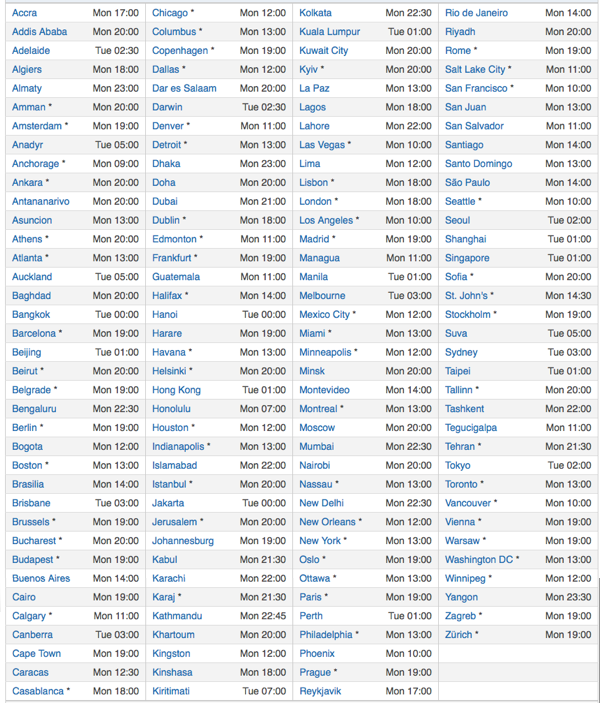 The event gets going at 10:00 Pacific / 13:00 Eastern Time, which is 18:00 in the UK and 02:00 in Japan. There are, of course, plenty of times in-between so be sure to check out the list of cities and start times below for your region.